Races within an hour’s drive of Macon are listed here. To add your event to the race calendar, please e-mail your flyer or website address plus a filled out race information form to Don at macontracks@macontracks.org. If you have a race outside the area that you’d like to promote, please feel free to post on the Macon Tracks Facebook page to tell people about it. 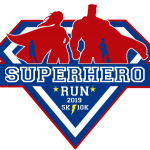 The Superhero Run unites a community to collectively salute first responders, our military and everyday citizens turned superhero through an act of kindness or bravery. Come dressed as your favorite superhero and help celebrate those dedicated to making a difference. Proceeds benefit Operation Lunchbox which provides non-perishable foods for children in Henry, Butts, and Clayton counties every week. 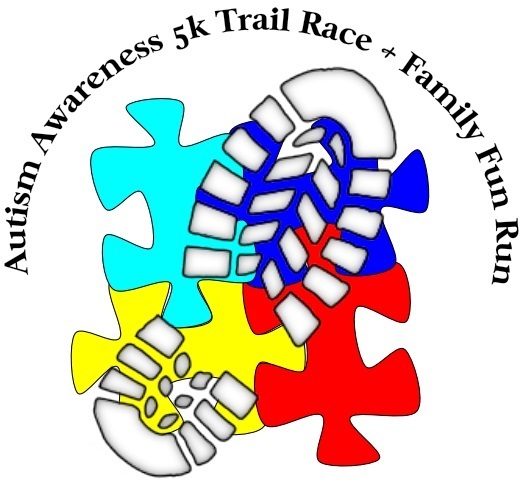 This trail race will be held at Dayspring Presbyterian Church. All proceeds go to benefit the Anchor of Hope Foundation in their ministry to children and adults with disabilities and their families. After the race there will be a free Community Resource Fair & Family Fun Festival with food, music, inflatables, and games. This annual road race is a chip timed event that will benefit the Africa Oasis Project, a non-profit organization that helps provide clean drinking water to the communities in Africa. Age group awards will be given along with trophies to all Fun Run participants. This is an event the whole family can enjoy, with plenty of activities for kids, such as face painting, inflatables, and snacks. The 12th Annual Taylor County Race for Literacy 5K will be run on Saturday, April 27, 2019, at the Reynolds Ballpark, South Liberty Street, Reynolds, Georgia. 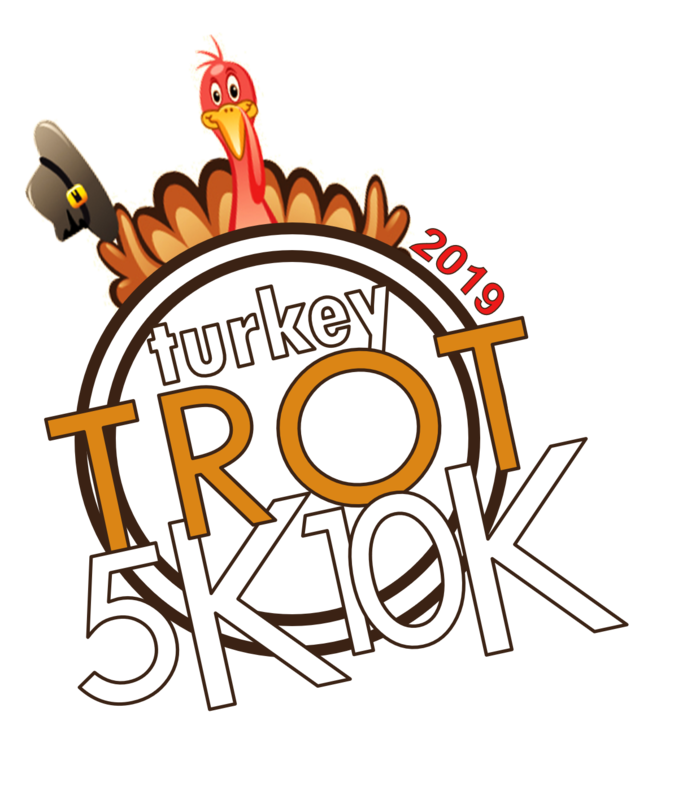 The race is registered with the 2019 Run & See Georgia Grand Prix Series & the Macon Tracks Club’s OrthoGA Race Series. Following the race, there will be refreshments and awards. The Color Splash Run is an un-timed fun run sponsored by Byron Elementary School PTO. 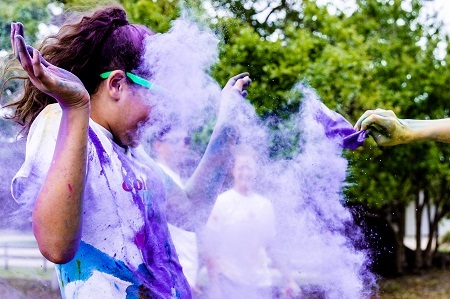 Throughout the 5K course participants will experience color splash zones where they will be doused in color. There will also be a final color toss celebration. 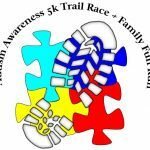 Run, walk, or jog this 5K benefiting Abba House Middle Georgia. Abba House Middle Georgia is a Christ based 15-month residential program for women and children struggling with life controlling issues. Every runner signed up will help take a women and child off the street, out of prison, or away from abuse and into a healthy environment learning how to find healing for life’s hurts. Organized by a local high school student, this 5K trail race at the Georgia Industrial Children’s Home supports Critical Care For Animal Angels and Reid Rescue. 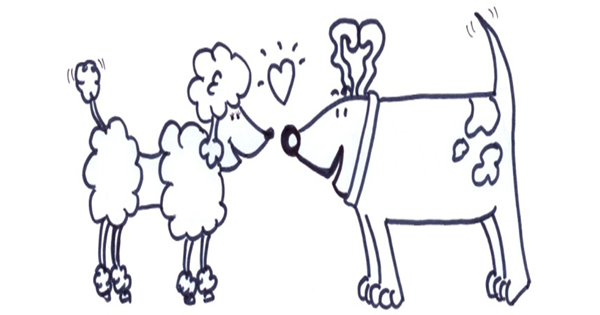 Please consider bringing a bag of dog or cat food to be donated to Macon-Bibb County Animal Welfare. Enjoy a morning run and then stay for the Georgia JugFest and Old Knoxville Days Festival after the race (www.gajugfestival.com ). All proceeds benefit the Crawford County Historical Society and the Old Courthouse Restoration Project. 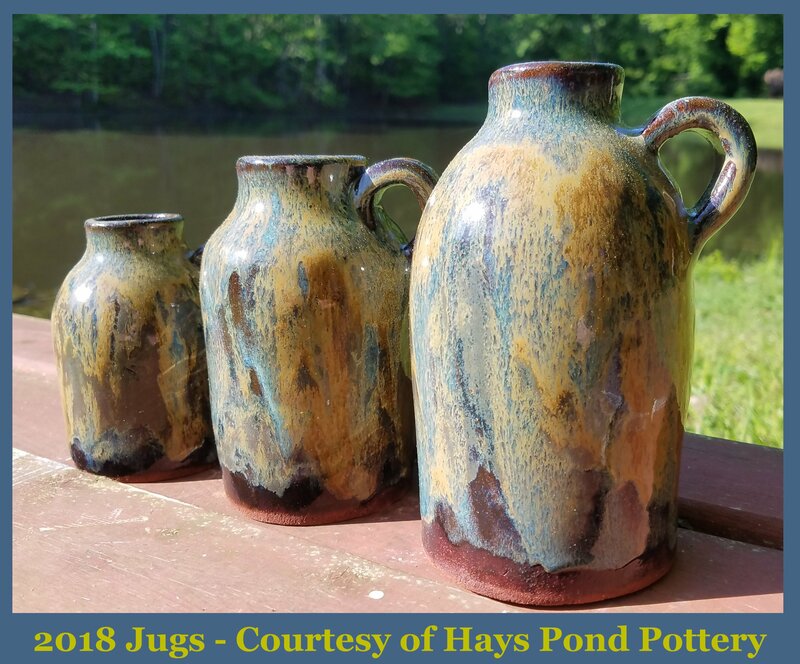 Run fast and score a cool pottery award! Part of the Macon Tracks OrthoGeorgia Race Series. 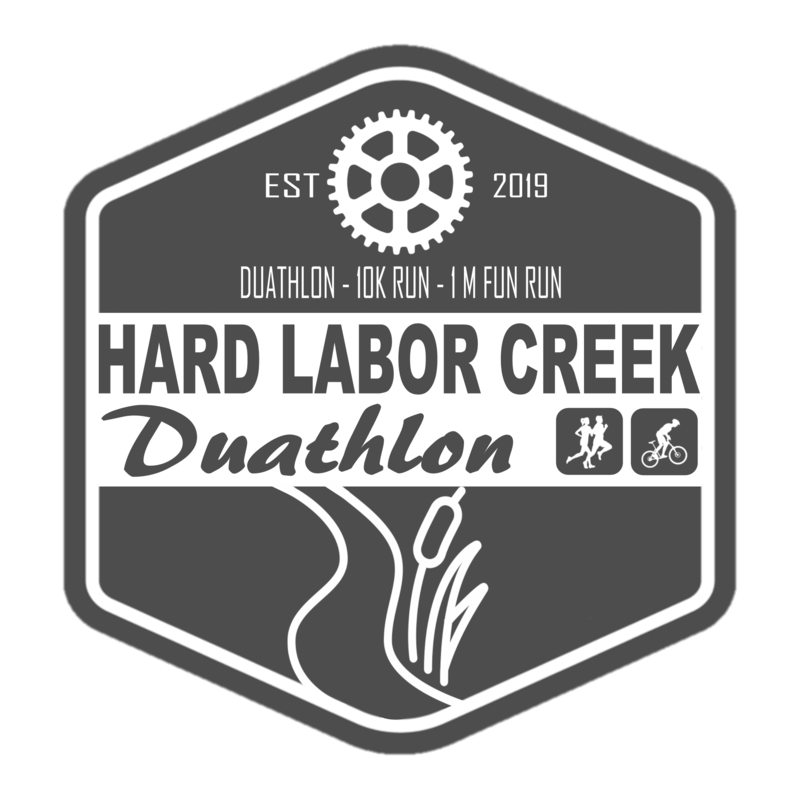 This duathlon takes place on the nature trails of Hard Labor Creek State Park, in Rutledge Georgia. There are two legs of the race: a 10K single-track trail run, followed by a 25K trail bike ride. Athletes can race as an individual or as a 2 person relay team. Competitors will need to provide their own trail bike for the bike leg of the race. Help support The United States Marine Corps Toys for Tots Program in the Middle Georgia area by walking or running in the Middle Georgia Toys for Tots 5K. 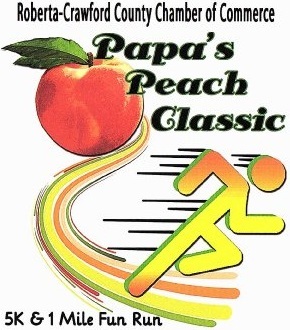 Run through the peach orchards of Lane Southern Orchards in Fort Valley. The 16th Annual Hope Gallop boasts of 5K, 10K and 15K courses that promise to deliver challenge and breath-taking beauty. 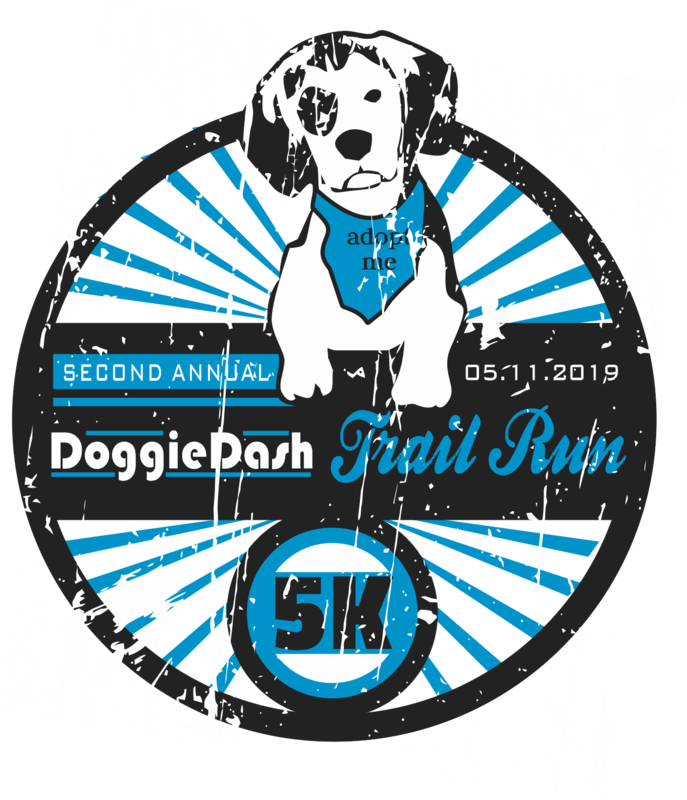 Both 5K and 10K routes are along the paved paths of Panola Park while the 15K route leads to an even greater adventure and challenge that includes a rugged terrain both paved and trail. Proceeds benefit the Hands of Hope Clinic that provides medical and dental care to the uninsured and under-served residents of Henry County. This growing family tradition has become South Atlanta’s largest Thanksgiving Day Race. 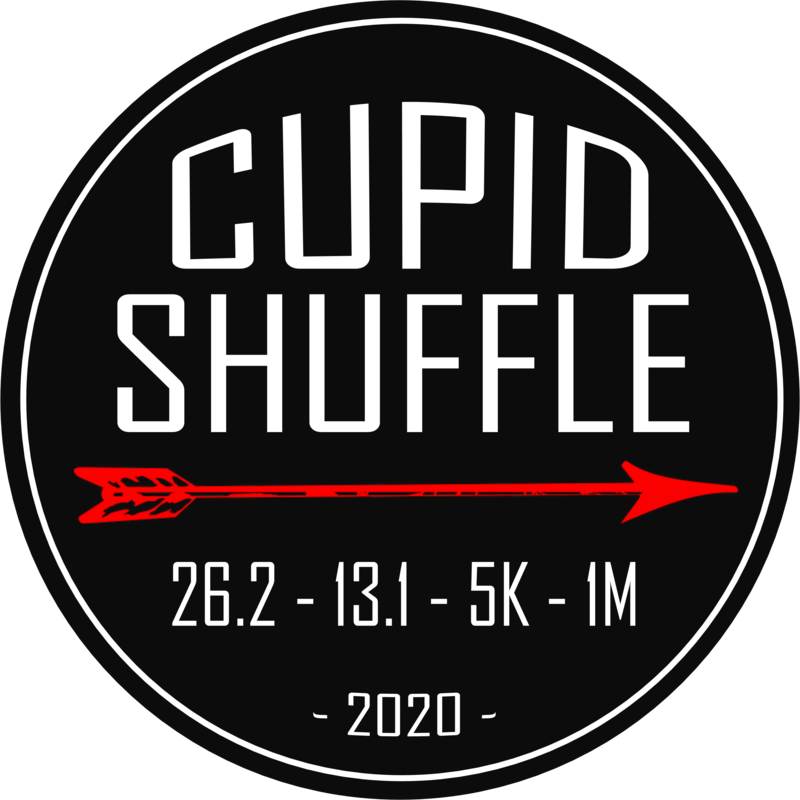 If horse farms, lakes, and rolling hills sound inviting, then here’s a running opportunity you don’t want to miss. Plan your escape today to the Bunn Ranch, a 400-acre farm gently nestled in the beautiful countryside of Barnesville, Georgia. The Ranch serves as a beautiful backdrop for the pre and post-race festivities.